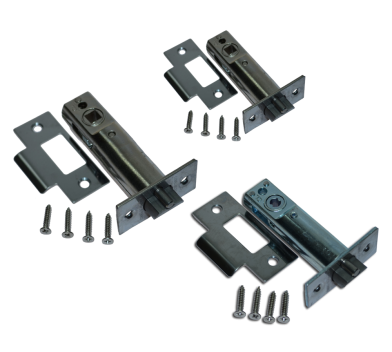 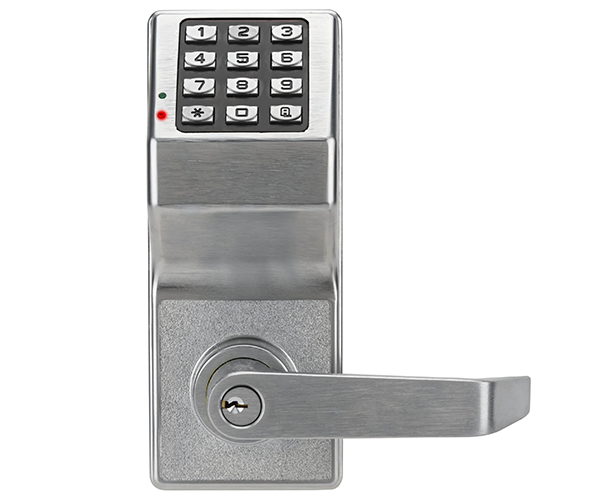 DL2700 SERIES – Electronic battery operated digital lock. 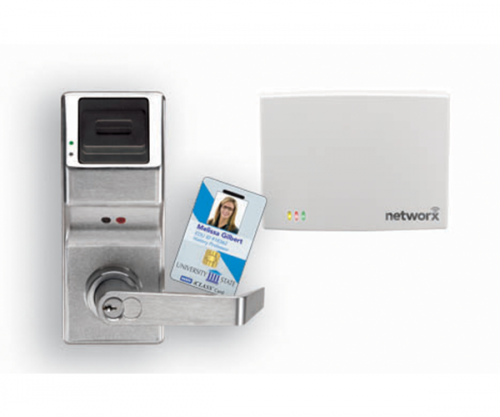 Holds up to 100 user codes, 1 Master, 10 Manager codes & up to 3 one time user codes. 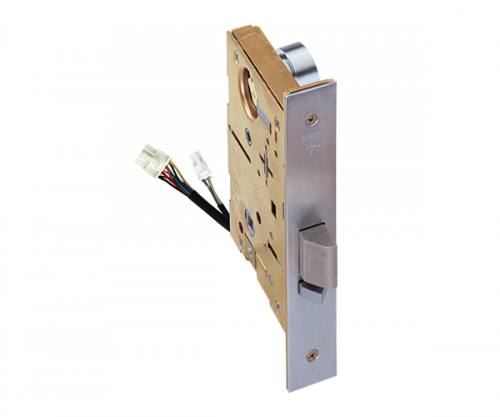 6 pin solid brass, SC1 keyway, furnished with all key override locks.